With the National Institutes of Health (NIH) budget for medical research dropping by 25 percent in real terms over the last decade, researchers are increasingly looking to crowdsourcing to keep their work going. According to a recent article in Time magazine, the U.S. is losing its edge because of belt-tightening that’s limiting medical innovation. The article quotes Dr. Francis Collins, Director of the NIH: “We have investigators in the U.S. who have great ideas, talent, creativity and energy who are frankly at the point of giving up. That means all the talent and investment they represent is potentially being squandered.” This innovation gap has prompted a number of start-ups operating a crowdfunding model to emerge – raising small amounts of cash from lots of different people rather than a large sum from one. Websites like Experiment, Consano and Give to Cure all help researchers to raise funding for clinical trials that may accelerate new drug discovery. 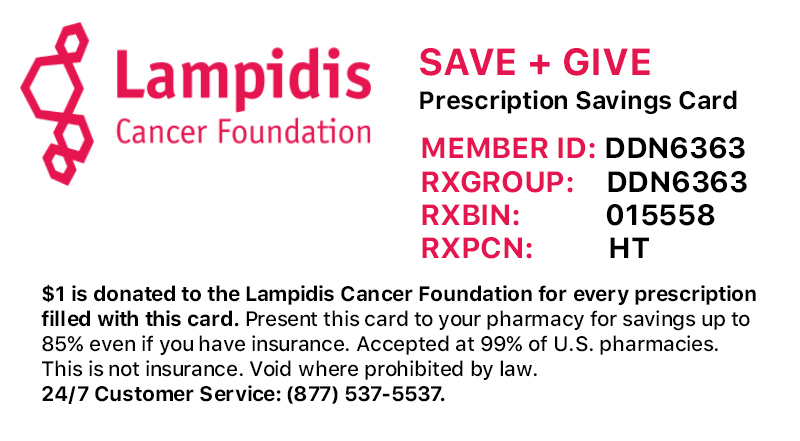 At the Lampidis Cancer Foundation, we have launched a campaign on crowdfunding site GoFundMe.com to raise funding for essential lab supplies to enable Dr. Lampidis to continue his pioneering work using 2-DG as a universal treatment for cancer. It will require a massive collective effort from all of us to bring this treatment to market, which is why your help and support is so vital. As the Time article graphically illustrates, it will take 250,000 people donating just $20 each to fund our Phase II clinical trial. So think about donating a week’s worth of Starbucks to the cause.